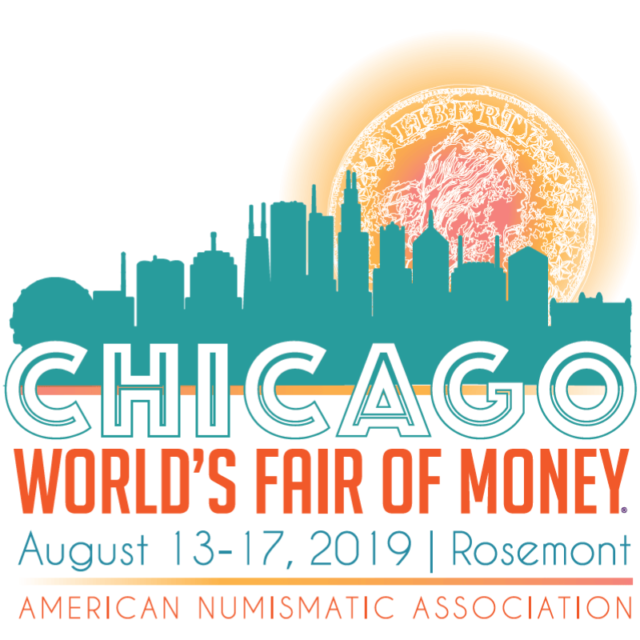 The Fourth Garrideb will be celebrating it’s fifth anniversary this year during our Numismatic Friends of Sherlock Holmes dinner during the World’s Fair of Money by the American Numismatic Association in Rosemont, Illinois. Our dinner will be held at 7 p.m. on Thursday, August 15, 2019, and we are hoping you can join us. Our dinner will be held at Basilico Ristorante in nearby Norridge, approximately 3 mile and 10 minutes away by car from the Donald E. Stephens Convention Center, site of the World’s Fair of Money. 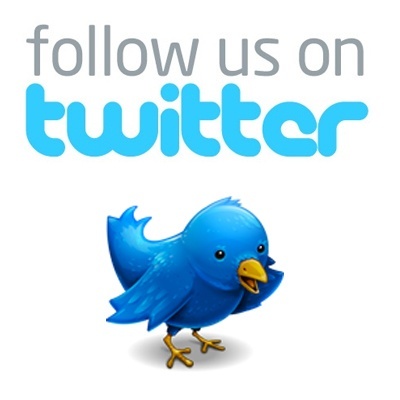 Address of the restaurant is 4701 North Cumberland Avenue, Norridge, IL 60706. Attendees will order off the restaurant’s normal menu and will be responsible for setting their individual tabs with their servers. A 20% gratuity will be added automatically to the bill. For the first time ever, we will be in a private room for our dinner. Perhaps they have heard stories about past dinners with Sherlockians and/or coin collectors. There is no agenda for the evening – no program, no quiz, no story discussions, well you get the idea. 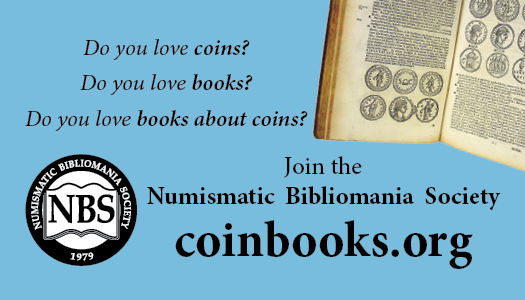 We do encourage attendees to offer up a toast or two, to a Sherlockian or numismatic topic of their choosing. Tradition has TFG issuing some sort of souvenir at these dinner to be presented to all in attendance and have become highly collectible and sought after in some corners. We ask that folks wishing to attend this dinner please RSVP to Greg (AT) FouthGarrideb.com by Monday, August 12 so we can make the necessary arrangements with the restaurant. We do look forward to seeing many old friends, and new friends, when we get together!